Known as the Philippines’ Last Frontier and the World’s Best Island, Palawan is an island just on the side of the Western Visayas group of Islands. This paradise in the east is known worldwide for its majestic beaches and breathtaking nature hotspots. The world’s best island offers some of the best beaches as well, so don’t forget to check these out. This island has a lot to offer for those that love nature tripping. 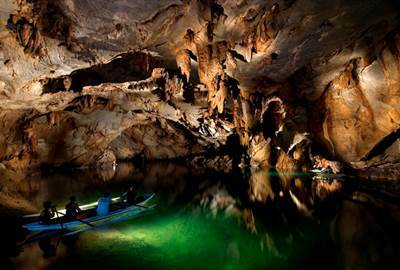 From underground rivers to hidden islands, your breath will surely be taken away. 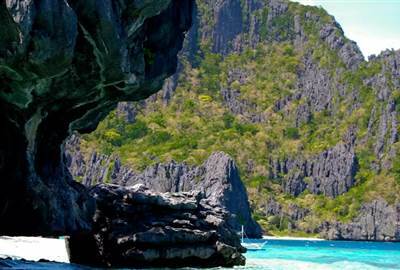 The Philippines is known worldwide for really delicious food, and Palawan is not an exception. Get a taste of fresh seafood on your plates and treat your stomach to a wonderful tropical feast. 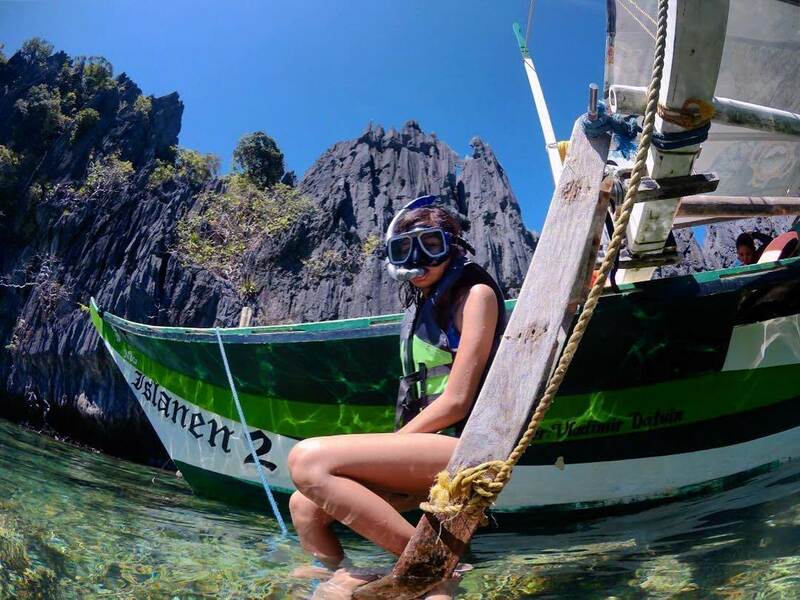 The Palawan Islands is a highly preserved part of the Philippines, and as visitors, we must also be responsible in having fun during our stay. 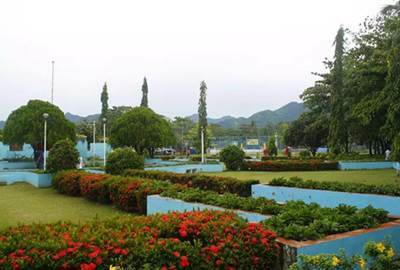 Palawan is a nature tripper’s paradise. From straight up white sand beaches to hidden islands and underground caves, this island has so much to offer than what meets the eye. 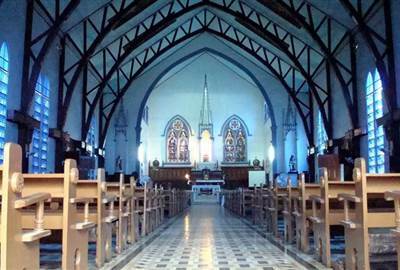 Here we have listed places that you should go to when you are in the Philippines’ last frontier. A UNESCO World Heritage Site and one of the New 7 Wonders of Nature, this long underground river has many activities for you to do. This slice of paradise has white sandy beaches and clear crystal water. It has much to offer including hidden lagoons and picturesque cliffs. A jaw dropping destination, this island has natural attractions from alluring lakes and lagoons to scenic white sand beaches. 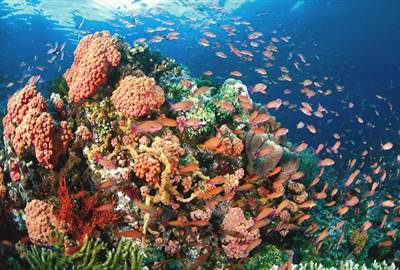 It’s a popular diving site in a lush and rich environment. 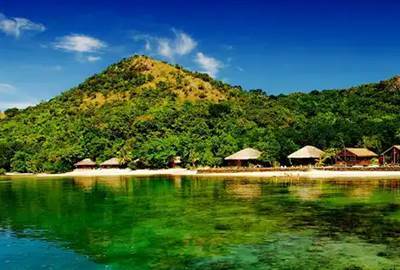 Busuanga is the perfect get-away with pristine waters and a rich marine life. You can go wreck diving, see beautiful corals, river cruising, kayaking, hiking, enjoy a mountain view, and natural springs. Spectacular scenery with mesmerizing national parks, heritage sites, wildlife, and coral reefs. There are exciting activities, scenic views, and rich natural beauty. 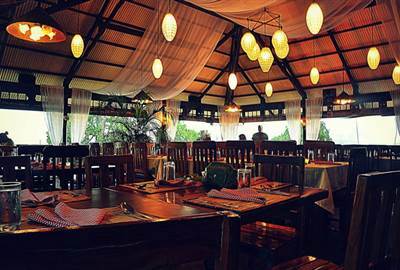 An all bamboo seafood restaurant which is full of artworks and wooden interiors. 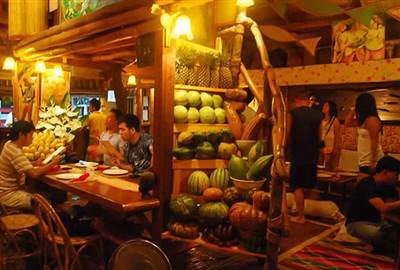 They require customers to go barefoot while they enjoy the various dishes they offer. Imagine picturesque views of Puerto Princesa on a floating restaurant on stilts. 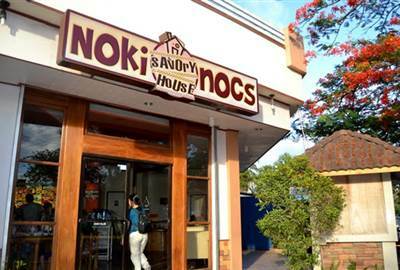 The homey ambiance and a lovely interior compliment the Filipino and International cuisine. 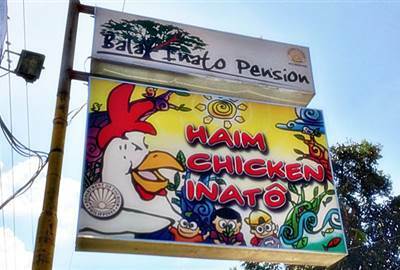 Known for its Haim Chicken, they also serve local seafood and beef and vegetarian dishes. However, they are a pork free restaurant . Appreciate the local culture with their displayed art. If there’s anything notable about this Palawan resto find it’s their Halo Halo. It’s a modest fast food type restaurant with plenty of dishes to choose from. 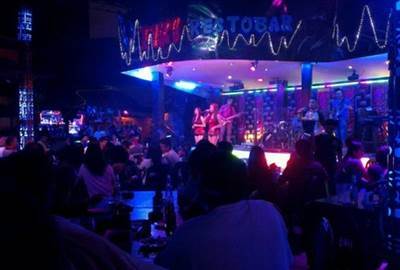 Essentially a bar with live music the resto bar is place to hang out, relax and have a good time. Try something exotic while you’re here like their crocodile meat ot tamilo (woodworm). 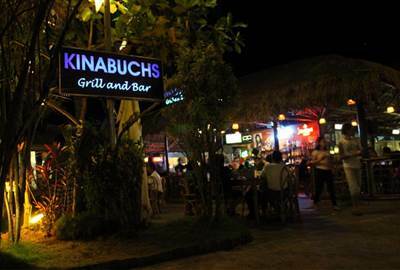 Eating native Filipino cuisine can also be an adventure on this tropical island. 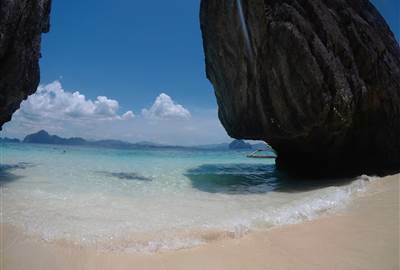 A secluded and protected area, the crystal clear water and fine white sand is one to visit. Rare birds are part of the beauty of this island. Filipino food is one of the most flavorful in the world. Combining fresh seafood with savory Filipino cuisine will make your Palawan experience unforgettable. Grab a meal from these places and fill your tummy and your soul.